Are you a woman between 25 and 65 that feels stressed, anxious, frustrated, and struggling to figure out what to do next? Do you lie awake at 2 AM criticizing your role and feeling guilty or not good enough? You feel you are just pleasing others but not satisfied? Do you have self-doubts? Limiting beliefs? Fear of failure, rejection or success? 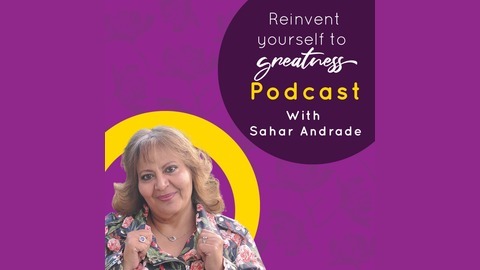 I help you discover what is important to you, overcome limiting beliefs, find your passion and purpose, bring change by creating new habits that will help transcend you to the next level so instead of feeling stuck and feeling like drowning every day deeper. 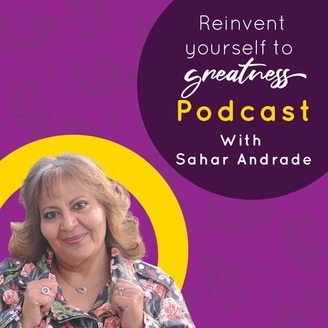 I will provide you with a proven system solution to show you how to say NO to shame and guilt setting you free while still honoring those around you while honoring yourself, your time and your dreams and Reinvent yourself to greatness. How to actually achieve your resolutions in 2018? How to Turn Your Holiday Blues to Holiday Bliss ?